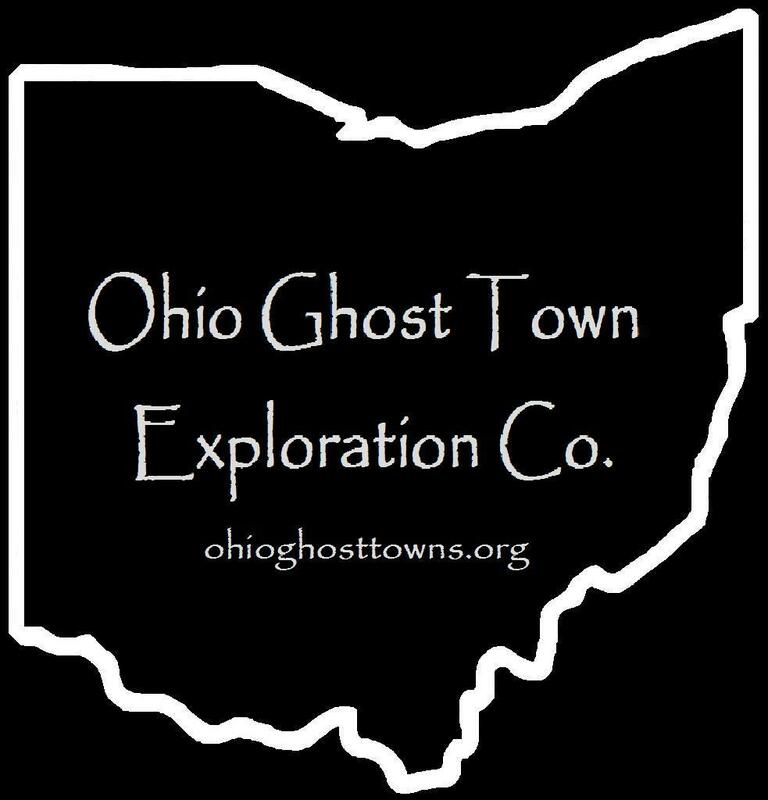 Morgan County – Ohio Ghost Town Exploration Co.
Hooksburg was founded by Captain Isaac Newton Hook (1819 – 1906) in 1841. He started learning navigation on the Muskingum River around the age of 10 & became a boat captain on the Ohio & Mississippi Rivers in 1835 while shipping supplies to New Orleans. Captain Hook bought a steam boat, then built another one called Silverheels, & also operated a general store from 1841 – 1846 on his land that came to be known as Hooksburg. He married Lucinda (Dearborn) Hook (1820 – 1862) in 1842 & had nine children. The town acquired a train station on the B & O Railroad on the west side of the Muskingum River. Captain Hook would ferry people & supplies from Parkersburg, WV to Marietta, OH to catch the trains. During the Civil War, he was in command of a Union fleet of 4 steamboats & 8 barges that sent supplies for the Nashville & Chattanooga Railroad which was hit hard by Confederate soldiers. After the war & the death of his first wife, Captain Hook married Quitera (Wilson) Hook & had seven more children. He was a larger than life man that was also known to walk on 11 feet tall stilts at local parades & ice skate down the Muskingum River when it was frozen over. Hooksburg had a post office in 1872 & then again from 1882 – 1914. Captain Hook built his own gravestone shortly before his death in 1906 & ironically had a small boat placed on top of it so he could “row away if it flooded”. That may have happened just seven years later when the town was destroyed in the flood of 1913. The church was also washed away & Captain Hook’s gravestone boat was never seen again. He is buried with his first wife at Brick Church Cemetery between the Muskingum River & SR 376 along with many other relatives & early Hooksburg families. In nearby Stockport, OH part of Ohio Historical Marker # 5-58 is dedicated to Captain Hook & the Stockport Mill Inn has a suite named after him. The map is centered on Brick Church Cemetery. Todds is an unincorporated community on an old stretch of road that by far pre-dates it being a numbered route. It was named after William Todd (1802 – 1883) & Rachel (Lappin) Todd (1805 – 1878), who moved to the area in 1837. William was from Georgia & Rachel was born in Pennsylvania. They met in Belmont County & were married there in 1825 before moving to Morgan County with William’s parents & some other family members. William & Rachel settled in Marion township & had 5 children on a nice sized farm. William was a farmer, store owner, & the town’s first postmaster. Todds also had a school that’s listed in the 1875 atlas. Back then, church services were also held in the school. The townspeople pooled money together for a United Methodist Church that was built in 1894. It was designed by John F. Fleming (1840 – 1914) who was the store owner & postmaster at the time. John had the church built like one he had seen in Cincinnati while previously working for the Jewel Tea Company. The steeple was made to look like a wedding cake. The leader of the crew, Howard Peter Phipps of Cincinnati, had a crush on Lillie Adrian (1872 – 1956) who was hired to cook for them while they were staying at the Fleming’s house during construction. Lillie didn’t have the same feelings for Howard though & a real wedding cake was never made for them despite the steeple’s beauty. She ended up marrying Leslie Ellis in 1900 & lived out her life in Morgan County. Lillie (Adrian) Ellis was buried in Pennsville Cemetery, section M row 2, off of SR 377 (Penn Cemetery Rd). Todds post office ran from 1855 – 1908. Todds Church still stands in use on SR 377 & the last school building the town had is reportedly there too, but we’re not sure if it’s currently being used for anything. The town’s last store building & the grange hall also remain intact. William & Rachel Todd were buried with some other family members in Quaker Hill Cemetery in Chesterhill. Thanks go out to Teresa Faires Winning for sending us the lead on Todds & providing some of the info!